Meridian Lights is an incredible duo from Brooklyn made up of Bradley Valetin and Yohimbe Sampson. Two gentlemen with beautiful spirits and an awesome depth reflected in their music. After growing their band to include Brian Mason on Drums and Jonathan Blake on Bass they are coming into the sophomore stage, and poised to really boost the band this summer into Stardom!! We partnered up with Yohimbe and Bradley for this Valentines Eve Secret Show not only because we truly love them as people and their music really resonates with us, but also because they were already known for doing secret shows of their own in Brooklyn and this idea was consistent with the expectations of their growing audience. Last but not least, for us, it was a giant leap into the unknown, this was our very first live performance event, and we wanted it to be great!, so we chose to partner with a couple of great musicians. Musically I think of them as a combination of Lenny Kravitz and Duran Duran, (whom I am very fond of), yet there’s an element of amazing that is unmistakably all their own. You can find more of them by subscribing to their youtube channel, or start here by checking out their latest video “Say Lover”. “Say Lover” Official Music Video. 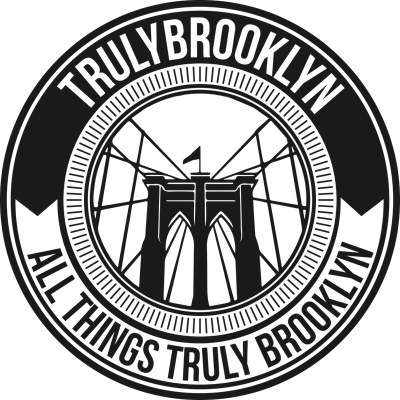 And last but not least, view some Intimate video with Brooklynites everywhere can be found on our Youtube: TrulyBrooklyn channel.